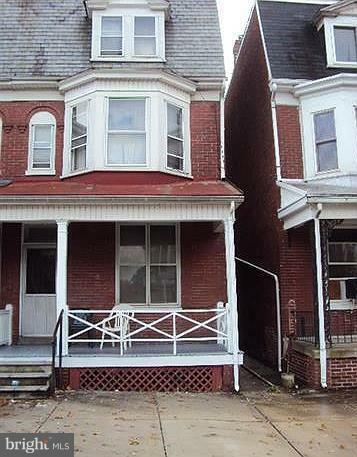 Great income with this ling term tenant paying $800/month (section 8 approved and pays 100% of the rent). Tenant pays Gas/Electric and water and sewer. This income producer is a no-brainer!! Can be part of a package deal with 248 E Prospect and 326 E Poplar Street. Call LA for details.